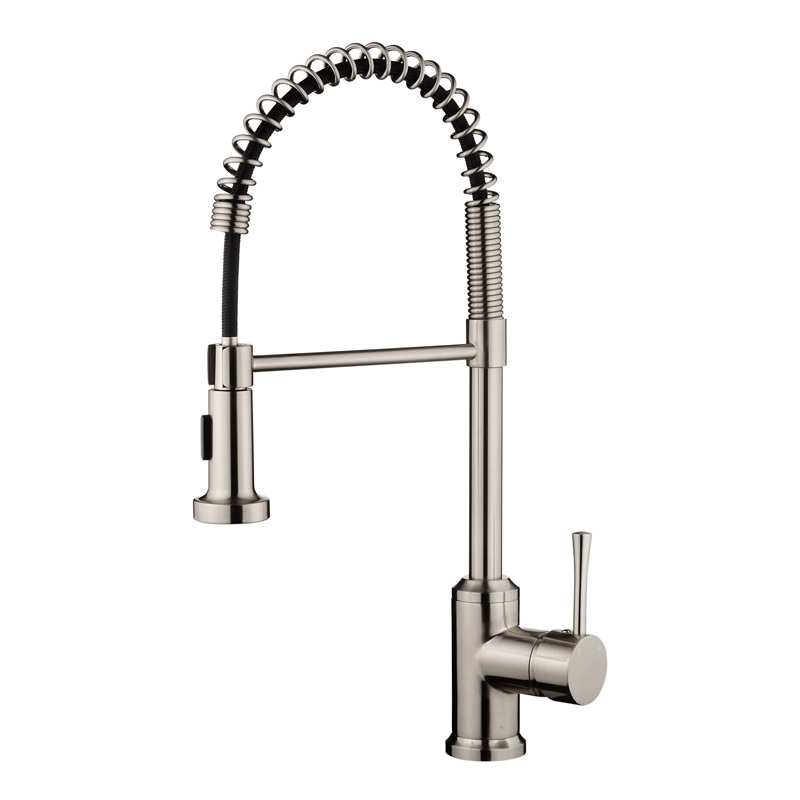 YIDA as one of kitchen and bathroom enterprises, supports with research and development, production, marketing and customer service. We according to CUPC and AB1953 standard, specialize in the production of the lead-free copper in high-gra.. 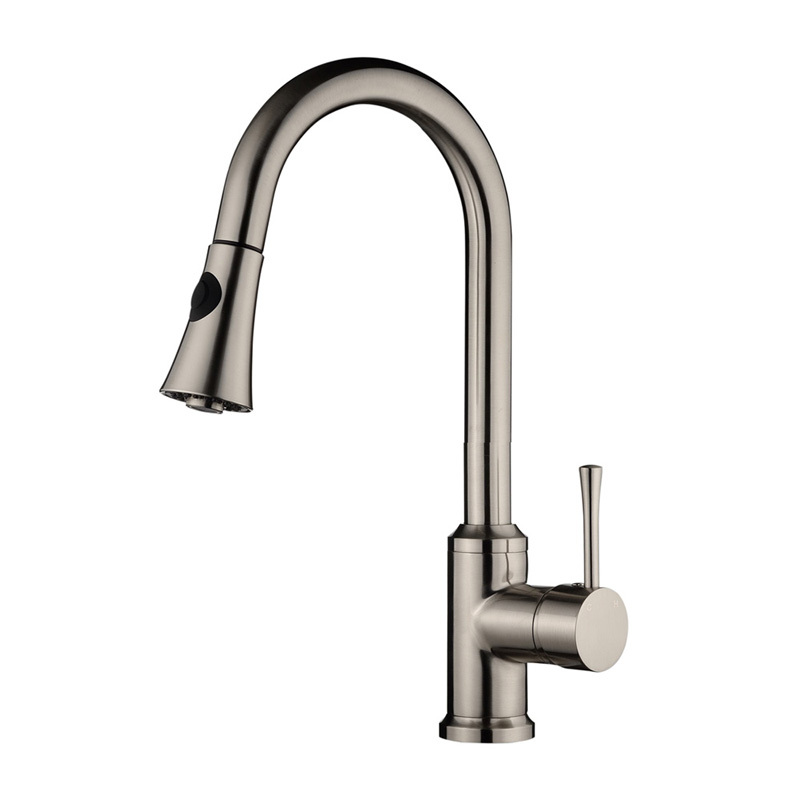 Choosing a kitchen faucet is an important decision for any homeowner. 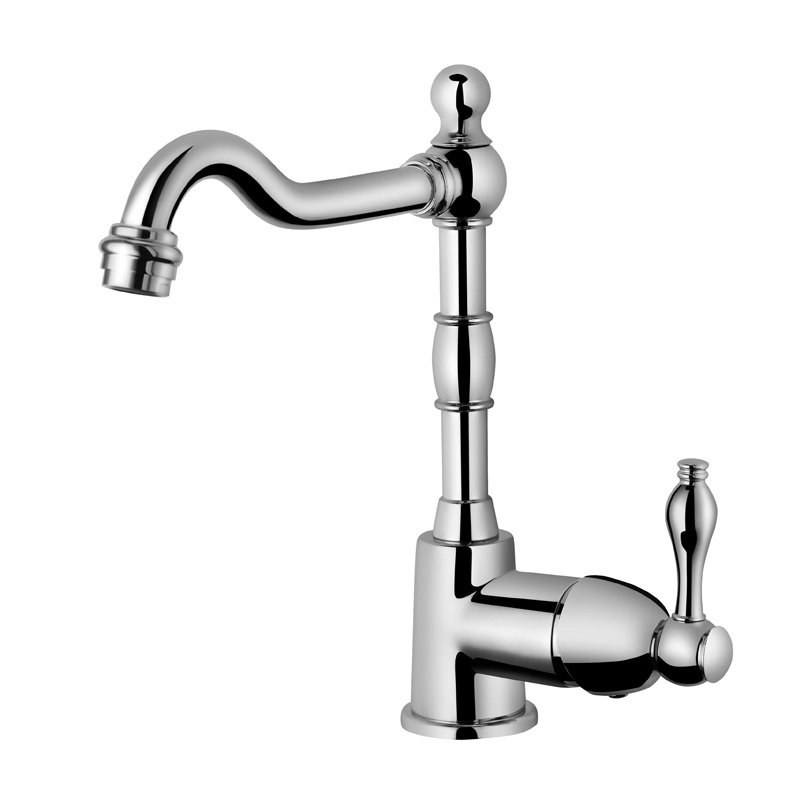 That faucet is expected to last through many years…and probably many parties and family gatherings. 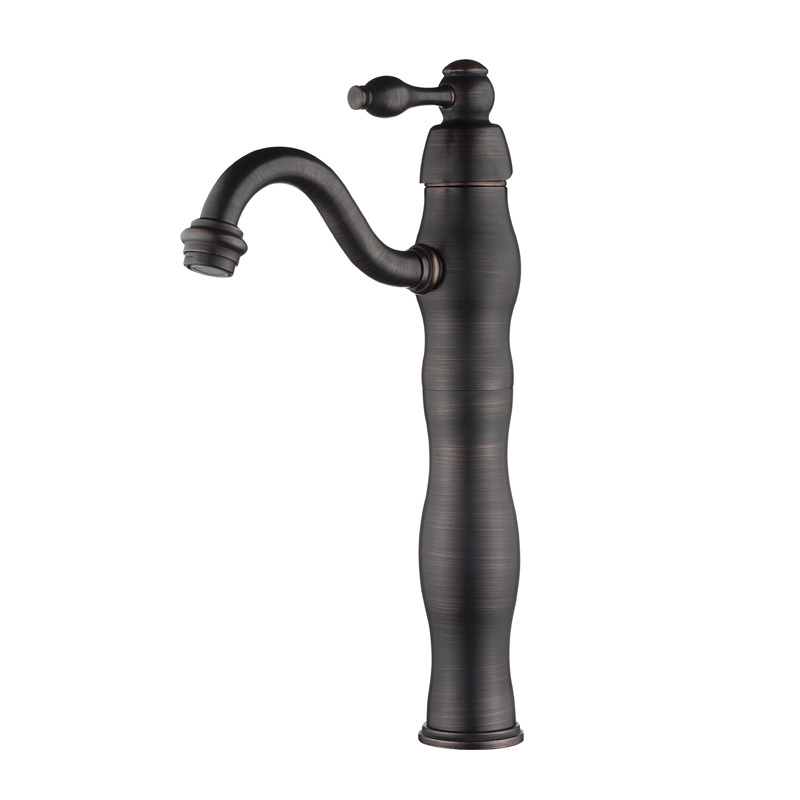 At YIDA, we understand the need for a faucet that withstands the test of time while looking brilliantly beautiful. 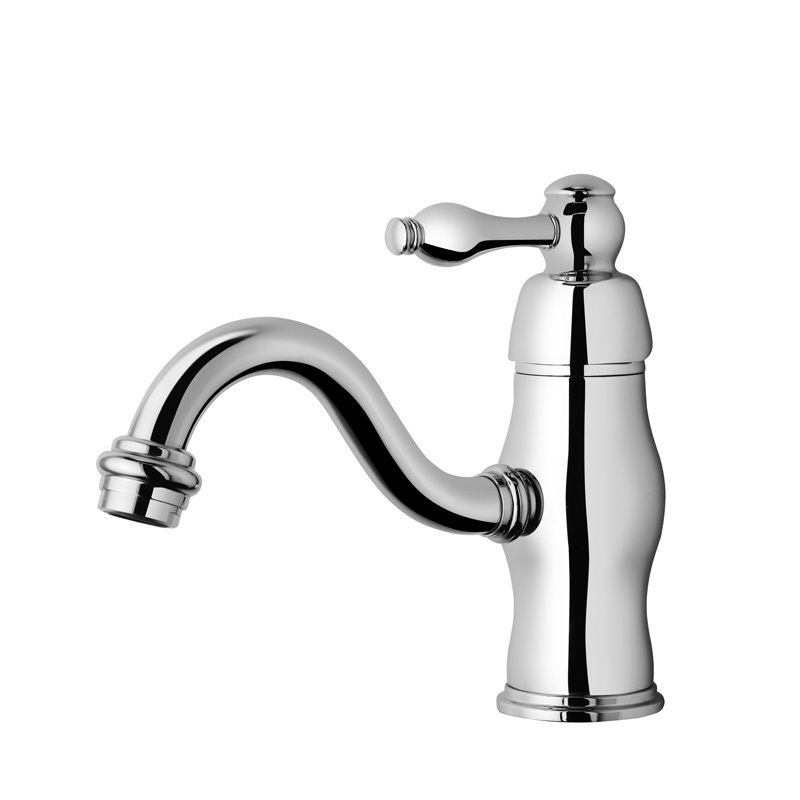 Many hands will be washed in your bathroom, so it's important to have a sturdy faucet that will stand the test of time. 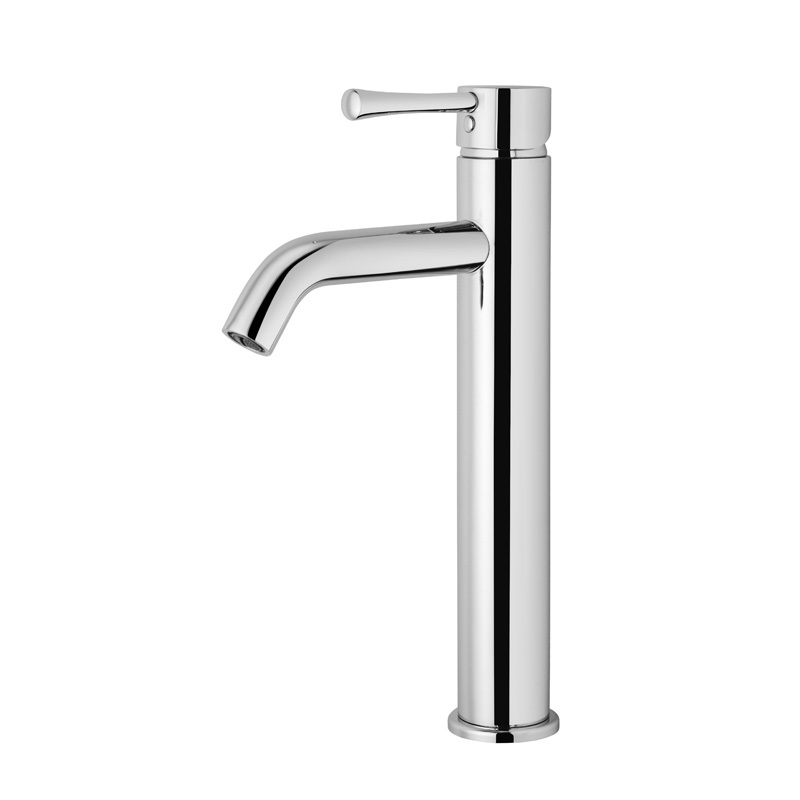 Whether Vessel, Single Hole or Double Hole,or More surface finished, YIDA Bathroom Faucets complete your bathroom in style, with finishes that can truly handle everyday wear and tear. 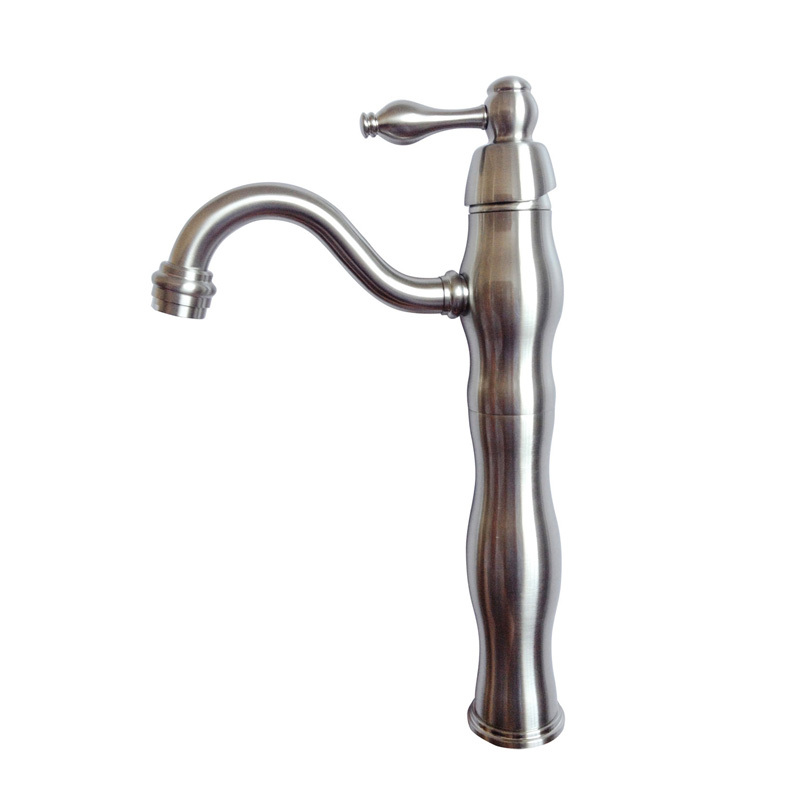 Pup-up,Soap dispenser,Faucet deck…..YIDA accessories allow you the freedom to customize and add additional functionality to one of the most frequently used areas in your home. Crafted for strength and durability, all accessories are made to last and look beautiful for years to come. 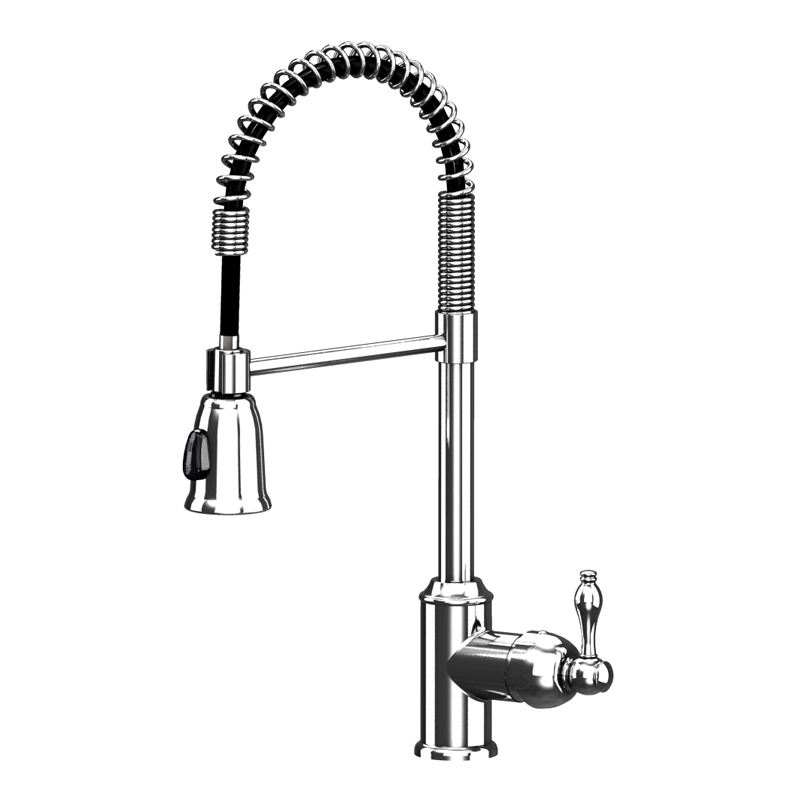 Copyrihjt @http://www.yieda.com/YIDA K&B Tech CO.,Ltd. Welcome!